This past weekend, on Oct. 18, Amber and I took part in the 16th annual Rocky Mountain Wine and Food Festival (RMWFF) in Calgary. 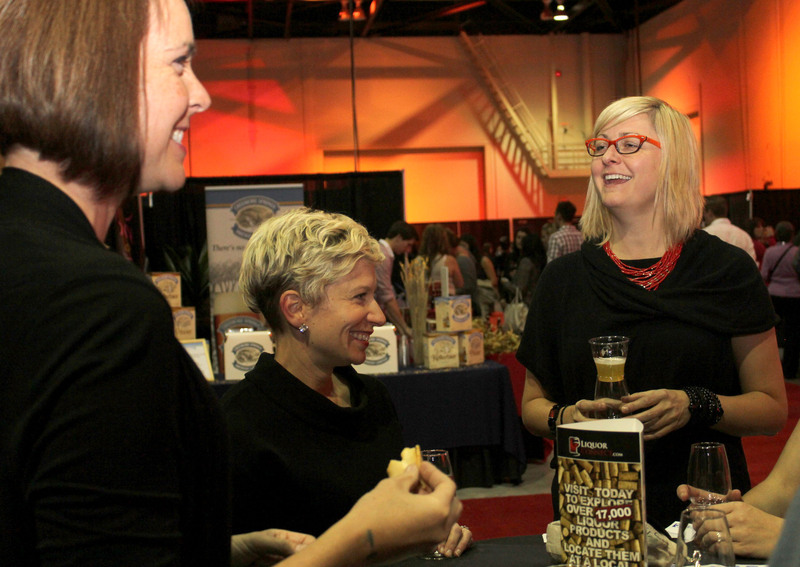 While you may not have seen us working a booth, we did get the chance to wander the BMO Centre in search of wine, food, beer, vodka and some of our favourite WineCollective supporters. 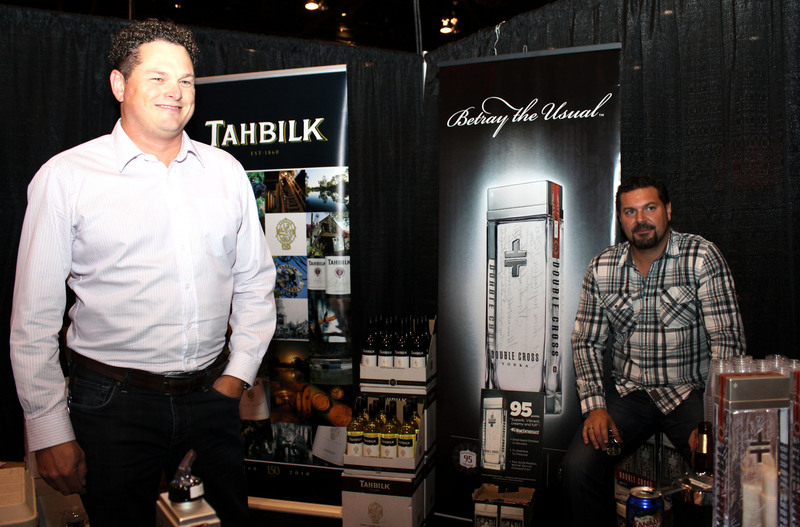 This year, exhibitors included 162 wineries, 47 breweries, a variety of spirit distillers and plenty of food choices. There was no shortage of samples for the hundreds of guests that began filing in at 5 p.m. Many of the wine merchants and representatives that help WineCollective find their monthly-featured wines were able to share some of their favourites with Amber and myself. 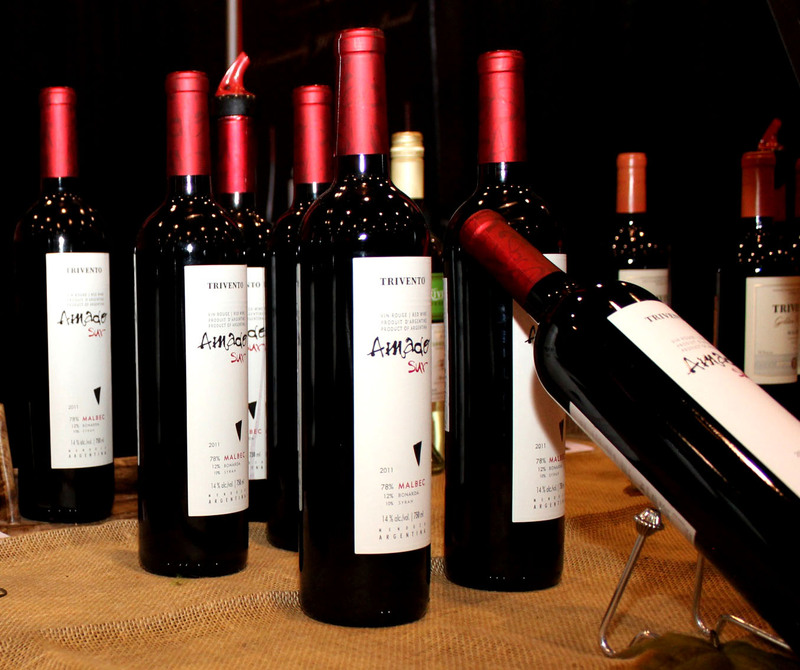 The 2011 Trivento Amado Sur Malbec is an impressive blend of Malbec, Syrah and Bonarda. We found this vintage to be forward with fresh fruit with notes of smoke and vanilla and overall, very smooth. This Malbec has also received 90 points from Robert Parker. We’re keeping this one on our radar for WC packages in the future. 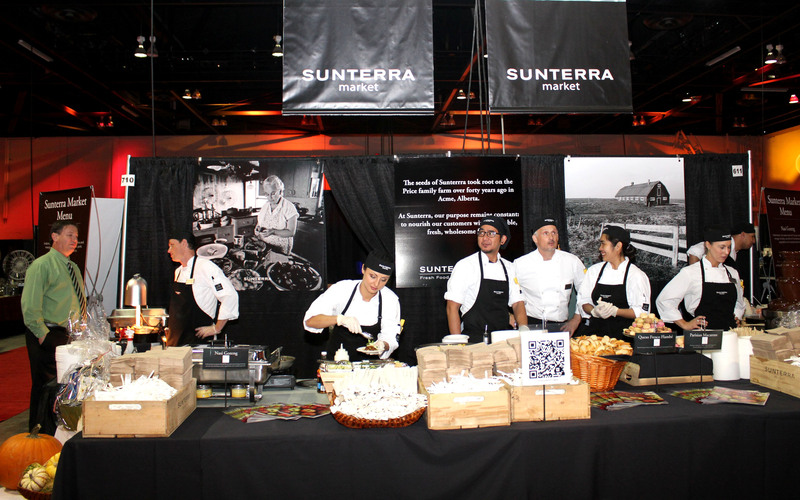 With plenty of food around the festival, we made some quick stops to some favourite vendors with impressive displays. The friendly staff at Sunterra Market featured a Chipotle Beef Brisket, with pineapple mango salsa and bourbon peppercorn sauce, with Parisian macarons for dessert. 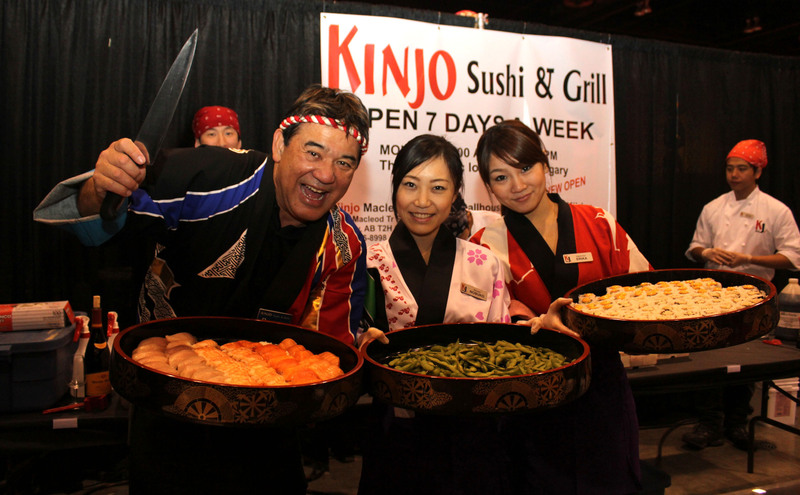 Kinjo Sushi and YYC famous owner, Peter Kinjo, were happy to share a variety of sushi that cleansed our palates for ice wine and vodka tastings that followed. Fluid Imports made us a special treat from Double Cross Vodka (a favourite among WineCollective staff). Infused with white wine and cranberry, this cocktail was deliciously dangerous. The 7x-distilled Double Cross Vodka is incredibly smooth, pure, clean and crisp. Our last stop took us to Vintage West, representative of Cameron Hughes. While we didn’t get to taste the upcoming Tannic.ca feature, Lot 260, we were able to try the Ogio Prosecco, a sweet and very popular sparkling wine. 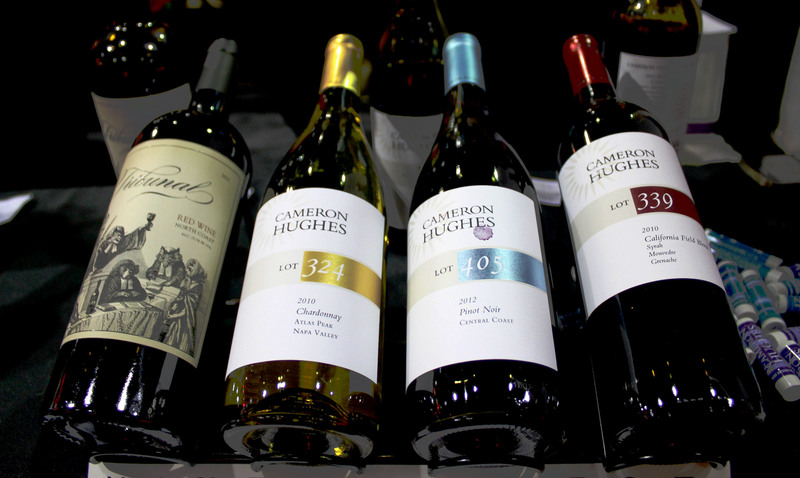 Cameron Hughes 2007 Lot 260, is a classic Barolo wine, made from Nebbiolo grapes in the Piedmont region of Italy. This wine is truly exceptional with flavours of strawberry, cherry and plum with fresh tobacco and balsamic notes. It is made and classified under DOCG and has received 93 points from Wine Spectator. Tannic members will be able to purchase the vintage this week. Overall, the RMWFF appeared to host another successful festival. 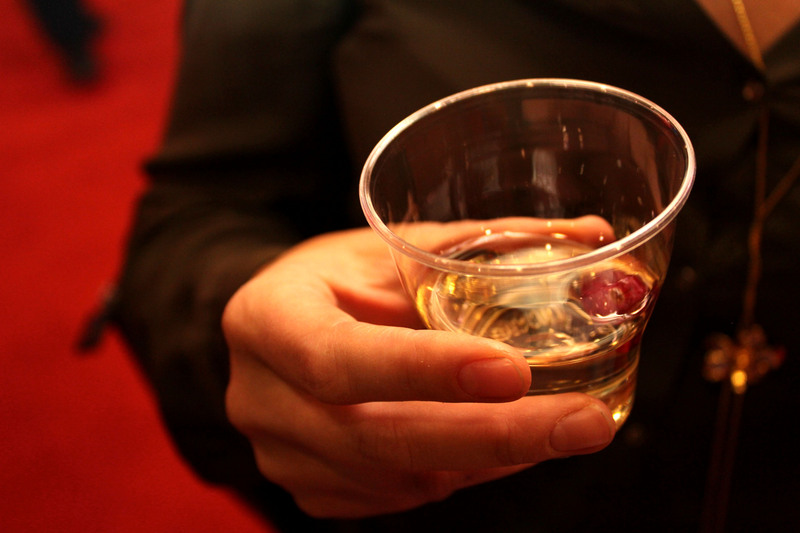 If you were able to attend, we would love to hear about your experience and favourites among the wine and food samples. Fortunately, if you were unable to make it to Calgary’s event, Edmonton is hosting their very own festival this upcoming weekend. We would like to thank all the food exhibitors as well as Fluid Imports, Lanigan & Edwards Wine Merchants, Vintage West Wine Marketing and Select Wine Merchants for the generous samples. 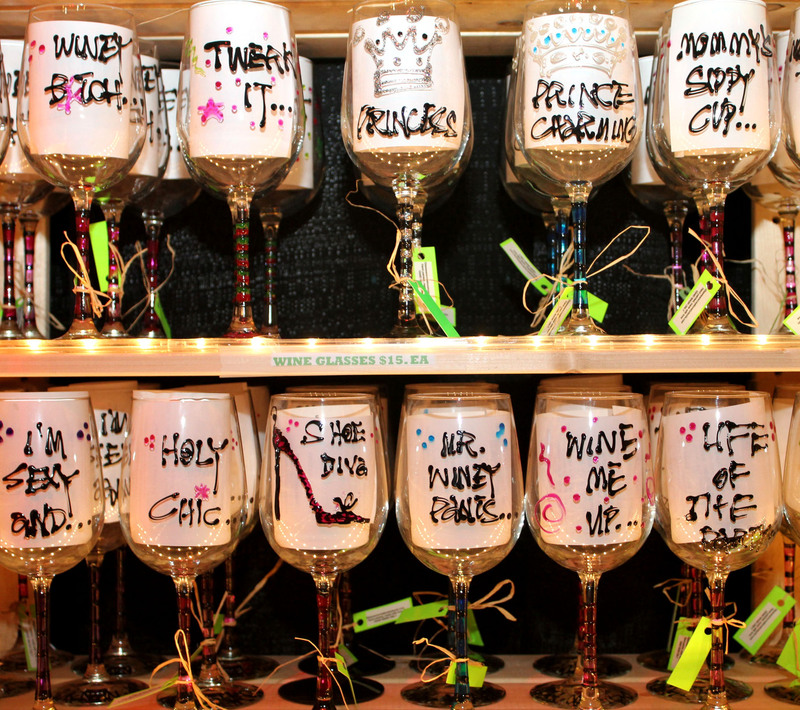 We look forward to featuring some of our finds in future WineCollective packages and attending the Rocky Mountain Wine and Food Festival again next year!